By applying x = 0, we get the value of y. 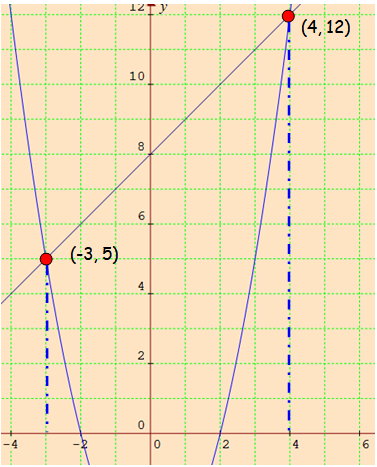 The parabola and a line intersect at two points (-3, 5) and (4, 12). Hence the solutions are -3 and 4. 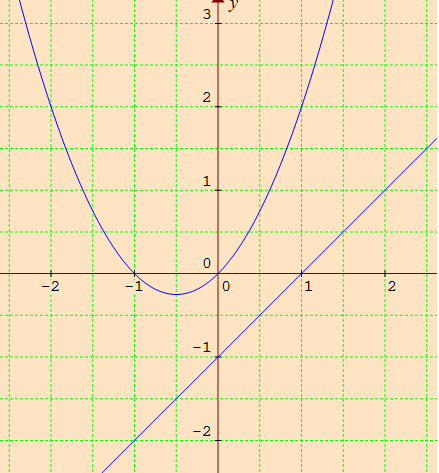 Let us look into the next example on "Solving Quadratic Equations by Graphing". 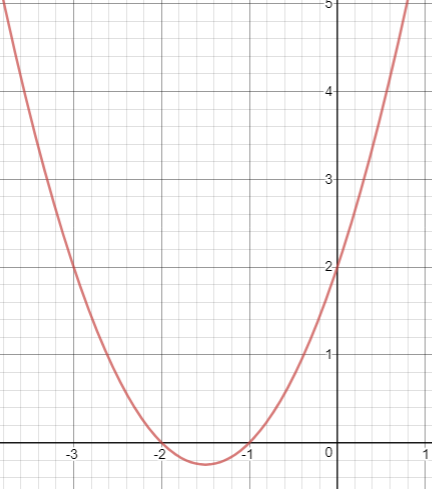 By applying x = 1/2, we get the value of y. 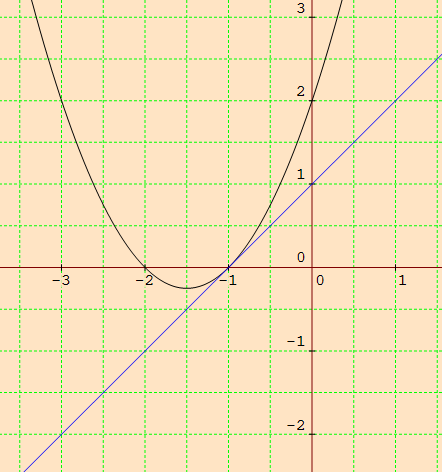 The parabola and a line do not intersect at anyware. So it has no real roots. 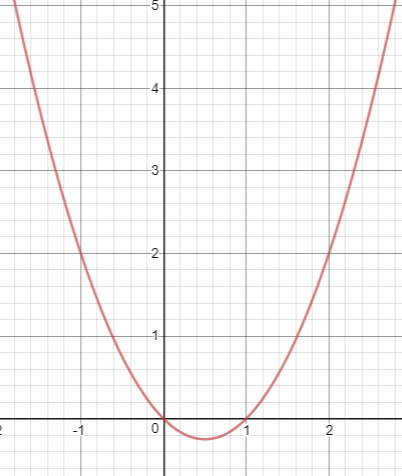 Draw the graph of y = x2 + 3x + 2 and use it to solve x2 + 2x + 1 = 0. 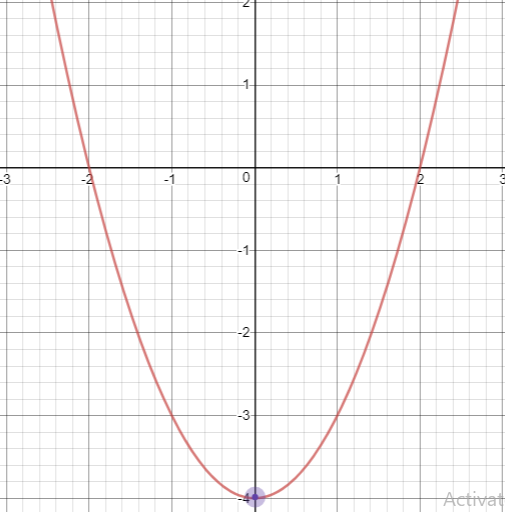 The line and the parabola intersects at one point, that is -1. Hence -1 is the solution. After having gone through the stuff given above, we hope that the students would have understood, "Solving Quadratic Equations by Graphing". 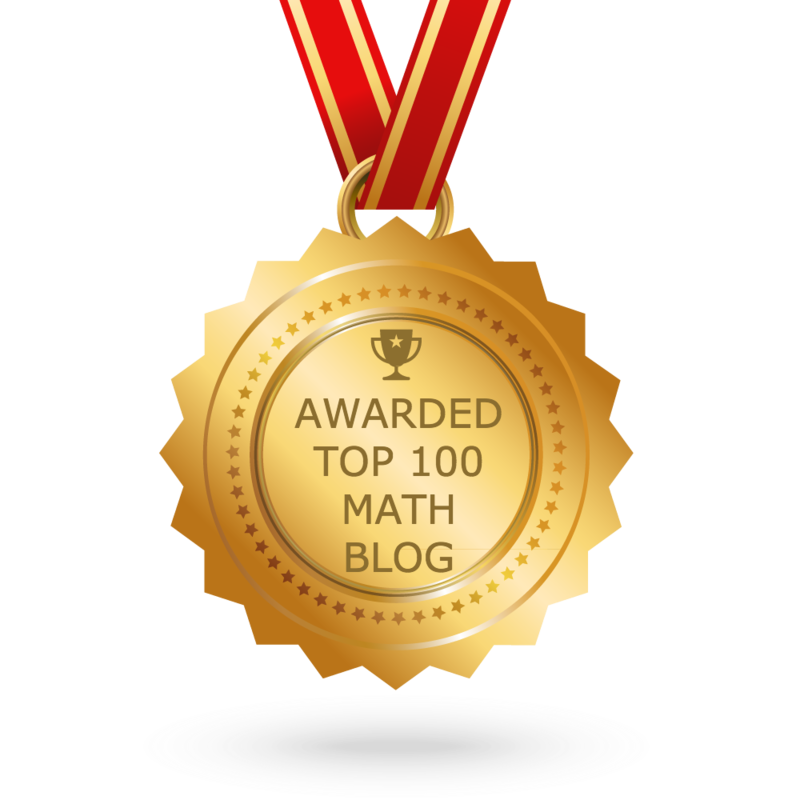 Apart from the stuff given in this section "Solving Quadratic Equations by Graphing", if you need any other stuff in math, please use our google custom search here.